Vaido (Võrumaa, Estonia) on 22 May 2018 in Landscape & Rural. 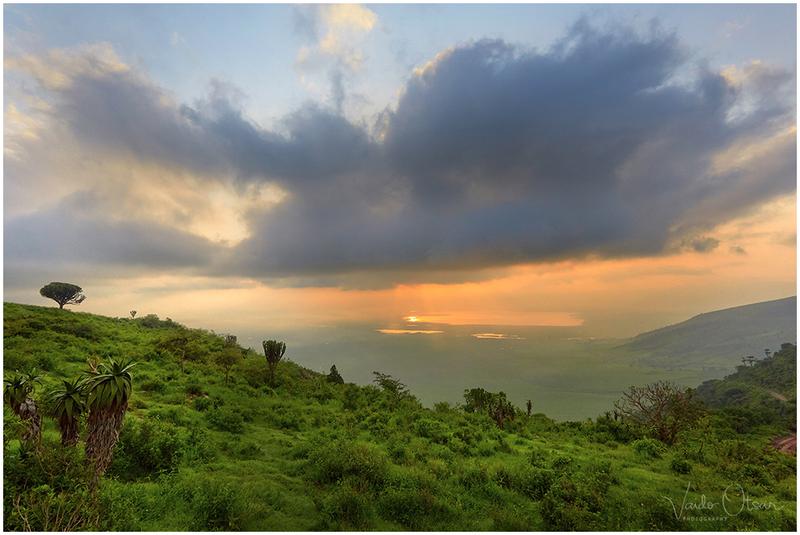 Ngorongoro Crater is a large volcanic caldera within the Ngorongoro Conservation Area, a UNESCO World Heritage Site in the north of Tanzania. It is the world's largest inactive and unfilled volcanic caldera - 600 metres deep and its floor covers 260 square kilometres. Ngorongoro kaldeera on asub samanimelisel looduskaitsealal Tansaania põhjaosas. See on suurim üleujutamata kaldeera maailmas - 600 meetrit sügav, 20 kilomeetrit lai ja põhja pindala on umbes 260 ruutkilomeetrit. You were almost at cloud level. Love this perspective.